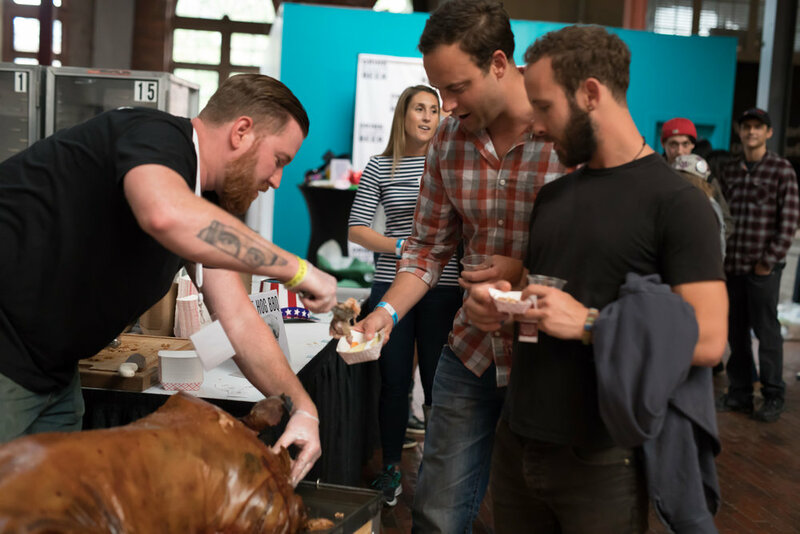 Boston Beer & BBQ is back for it's 5th year! This fest is a guaranteed sellout so be sure to get your tickets early. 25 New England craft brewers and cideries along with 7 local BBQ joints. How can this be anything but great?! There are no refunds OR exchanges. All attendees must be 21+ with a valid ID. Nobody will be allowed into the building who is under 21 or who doesn't have a valid ID. Tickets will be emailed by Eventbrite. You must bring this ticket to the event where it will be scanned. You can transfer tickets using Eventbrite. We give no entry guarantee if you buy your ticket from a reseller. 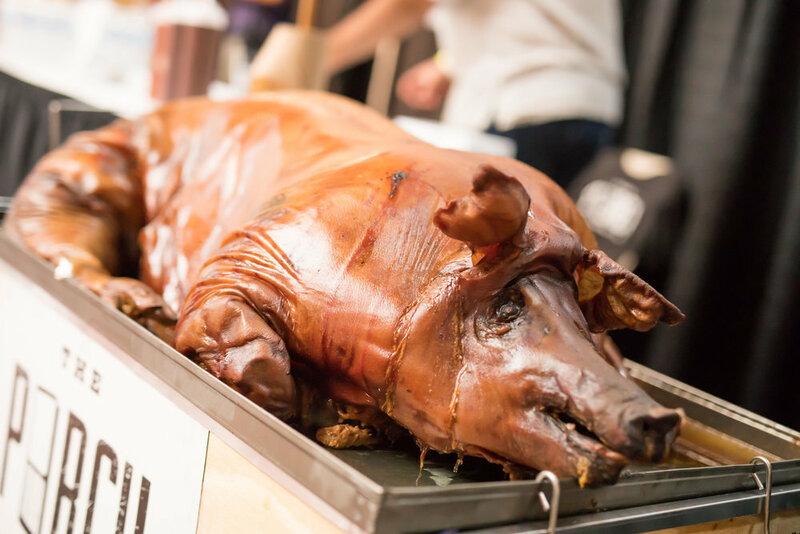 Why Join Us At Boston Beer & BBQ Fest? Why NOT to join us, that's really the question! It's smoked meat and local craft beer and cider. Do you really need more than that? 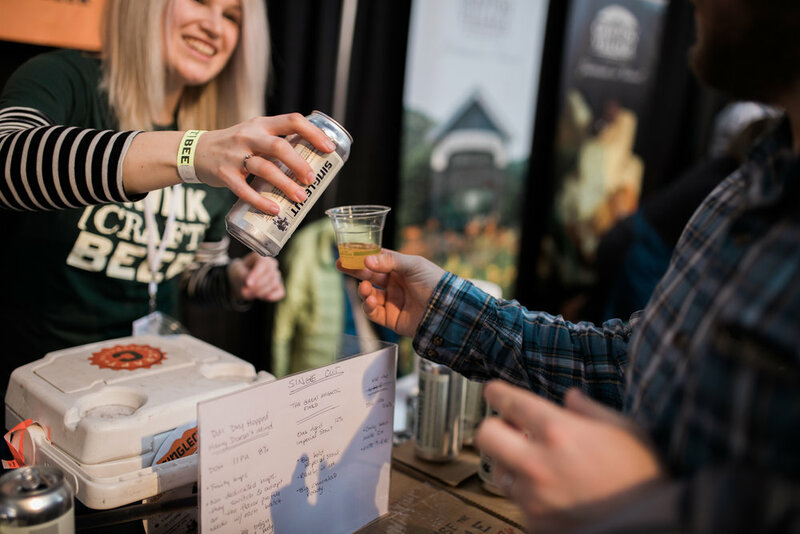 If you do need more info, though, we can tell you that the Boston Beer & BBQ Fest focuses on locally made craft beers and ciders as well as showcasing some of the best local BBQ joints around. 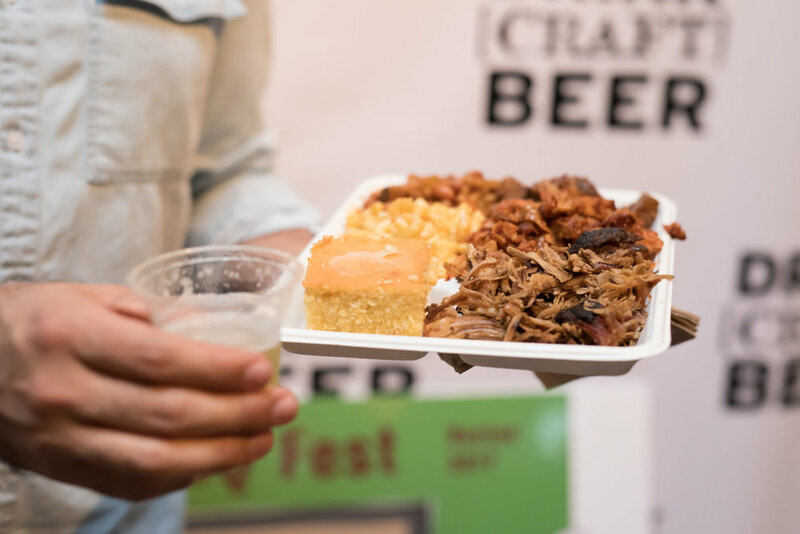 By attending you'll have access to over 80 craft beers and ciders, as well as mountains of BBQ. Honestly, now tell us...what more do you need to know?! What BBQ Will be Joining? What Breweries Will be Joining? 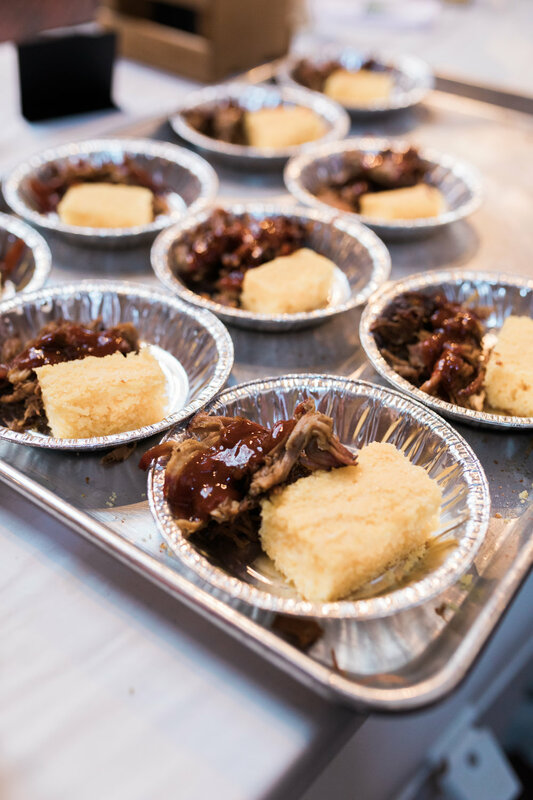 While you’ll have your fill of craft beer, cider and local bbq samples, we know you might want something a little more substantial. 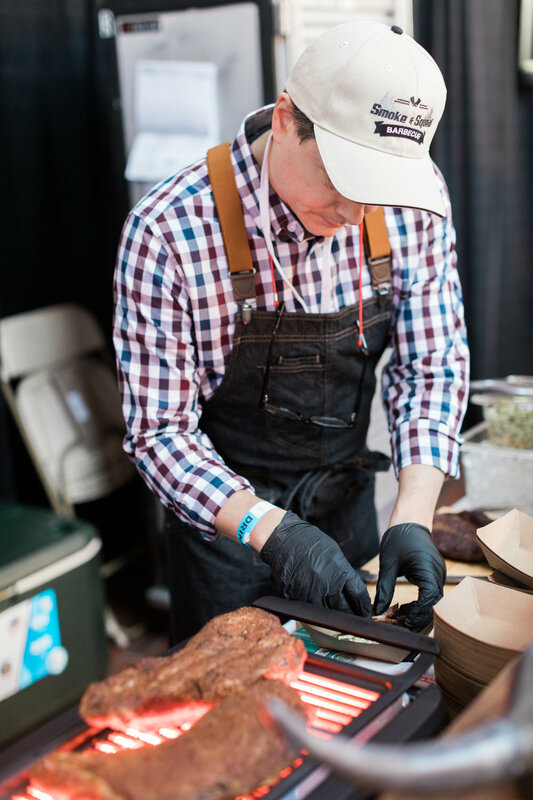 With that in mind, this is normally where we'd tell you the restaurants we're bringing in...but in this case, we've already got some of the best BBQ in Massachusetts joining us...why would we look any further? So they'll be selling more substantial portions, on top of sampling.